Starting with raw materials, Bridge Publications manufactures the compact discs used to replicate up to 925,000 CDs of L. Ron Hubbard Dianetics and Scientology lectures each week. The following year, Mr. Hubbard moved his offices to Phoenix, Arizona, and the publishing operation followed, issuing books and other writings as his researches progressed. With Dianetics and Scientology expanding world over, publications were also soon emanating from London and Philadelphia houses. Shortly thereafter, in 1955, Distribution Center Inc. was established in Silver Spring, Maryland. 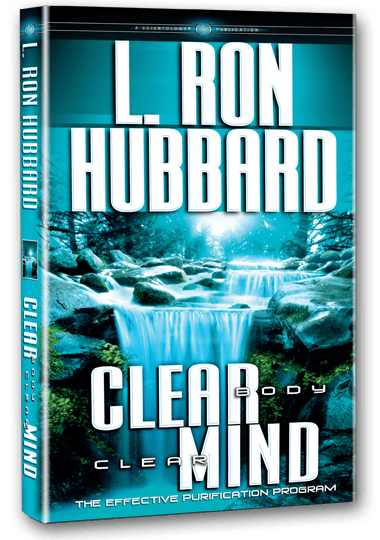 Located in close proximity to the Founding Church of Scientology of Washington, DC—where L. Ron Hubbard then served as Executive Director—this facility provided Mr. Hubbard’s books and lectures across five continents. In 1971, to streamline publishing operations once more, Mr. Hubbard established Publications Organization United States on Temple Street in downtown Los Angeles. After outgrowing that facility within five years, the operation moved to Catalina Street in Hollywood. Moreover, to better reflect their scope and mission, in 1981 the organization was reincorporated as Bridge Publications, Inc. In 1988, expansion again prompted Bridge Publications to relocate, this time to nearby Fountain Avenue (where the administrative offices remained until mid-2009). 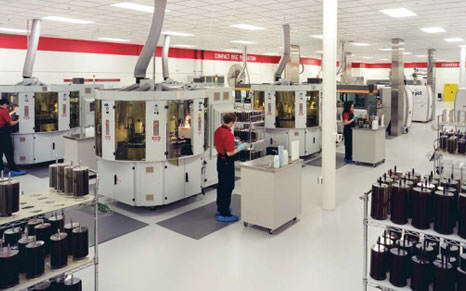 In 1991, the manufacturing and distribution divisions moved to Bandini Boulevard in Commerce, California. It was at the Bandini facility, in 2003, that Bridge Publications installed its first digital press. 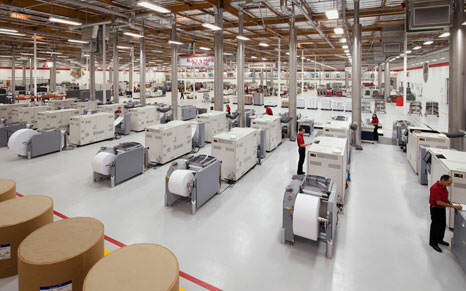 Then in 2006, the one-room print shop expanded into a full-scale digital book manufacturing plant. In June 2009, following the recovery and restoration of Mr. Hubbard's written works and recorded lectures, and to once again meet the ever-growing demand, Bridge Publications brought all functions together in one location: a 276,000-square-foot state-of-the-art facility on Olympic Boulevard in Los Angeles.